Todd Busteed graduated with honors from Loyola University. 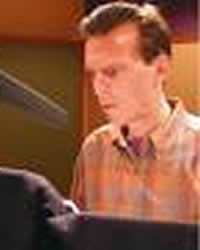 He has been involved in the Chronicles of Narnia and Adventures in Odyssey as well as Moody radio. He currently teaches at Wheaton college.